Completely worthless, and now they want you to pay for it? 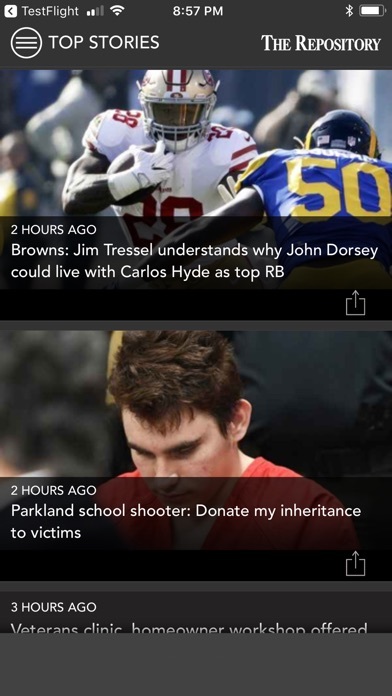 Can’t read any articles in app unless you subscribe! Awful business decision. Now many people and I won’t even have the app. We won’t see the ads that people pay to have in there! There is a limit to how many articles they 'give' you access to and force a subscription fee if you do not pay. 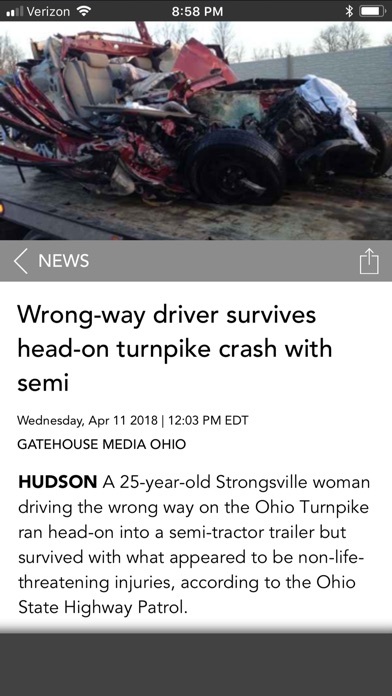 I live locally so I thought it would be a nice way to keep up with the local news. Very unfortunate They chose to charge people for access. Many better news sources in Northeast Ohio than this one. 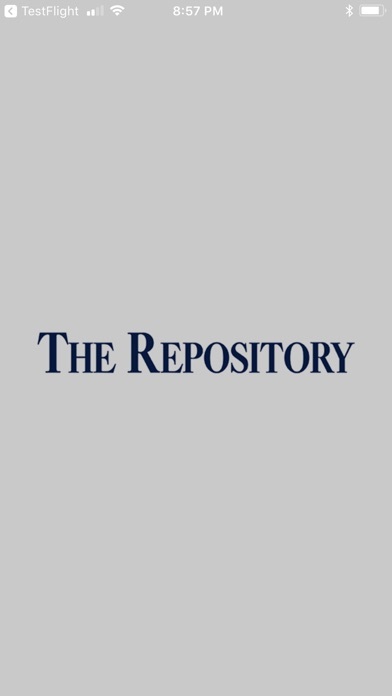 Has a very old-fashioned and conservative approach to all of their new stories. Site is always crashing. A pain to find anything. Every time they make “improvements” it makes everything worse. No wonder this newspaper is going downhill. 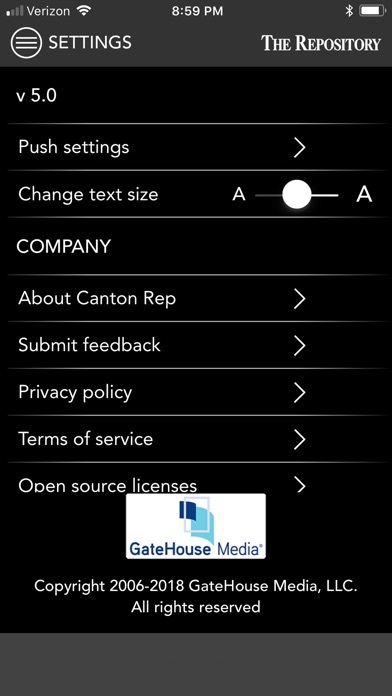 You can't enlarge the font size, the control does nothing. Text is too small to easily read even on a 12" screen. Moving jumping animated ads within stories make it tough to read. Many "stories" are blank, with no text at all. Polls don't work in the app. 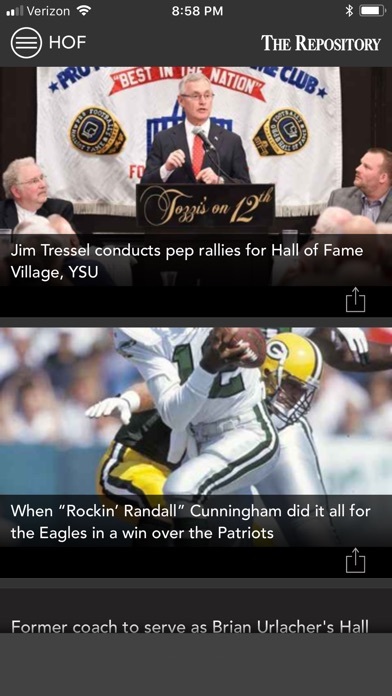 News is updated very slowly, making many stories over a day old before they hit the app. Pictures are generally huge and pixelated, or cropped in weird ways. Columnists pictures are also huge and very closeup, making them appear distorted etc. Scrolling the stories on the left of the screen is hit and miss...you'll be trying to get to other stories and it will refresh, not keeping you on the story you were trying to read. 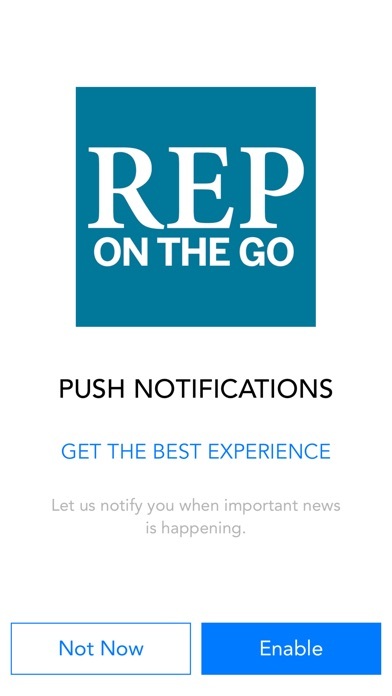 Doesn't anyone who works at the Rep ever use this app? Adding more info...you now get an ad on launch, and after reading 2 or 3 stories, you're told you've reached your limit of free articles. There are now moving ads in the middle of stories, and ads along the left side disguised to look like stories that launch web sites. This app has become useless. 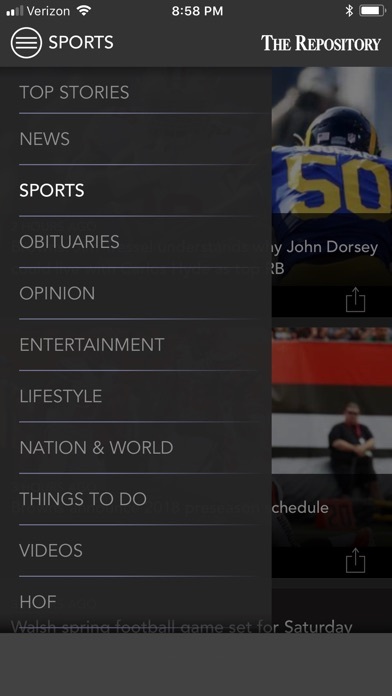 The only section I read of the paper/use in the app is the Obituaries, so I'm not sure how the rest of the app operates. However, both before and after the update, I'll be cruising along in that section and, bam, it shuts down. So I give up! Like the last design. Lot easier to navigate through. What happened to the photos section? HOF there instead? Really? HOF info was just fine in the news section. The ads are ridiculous. I’m sure it’s great revenue, but put them in their own section so they don’t interrupt every other crazy thing going on with this “new app”! So glad to get an email with the Daily Tributes. As I get older, I have to view them to see if I died! Thanks for this service. 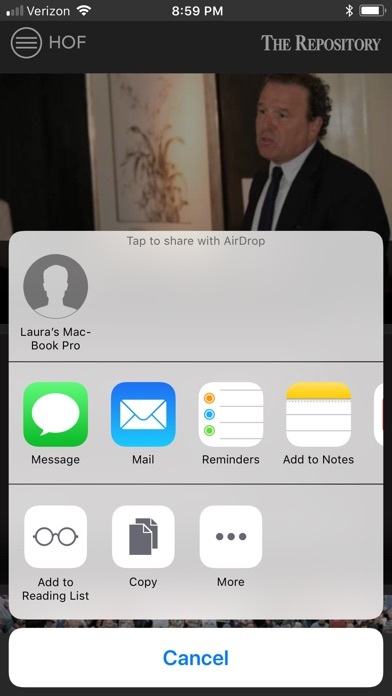 Really happy to have this app. We moved from Canton in 2016 after making it our home for 20 years. Keep me updated and informed.